WELCOME TO HEALTH LINE CBD STORE UNITED STATES! 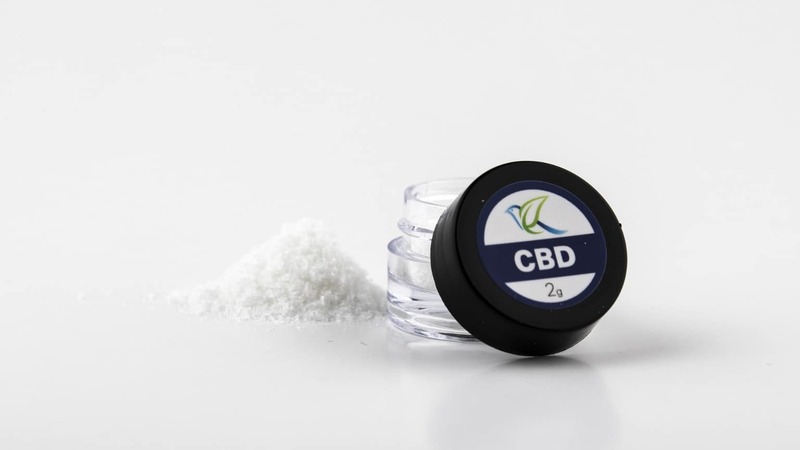 CBD Isolate Powder: As CBD continues to make headlines across the globe and more people realize the tremendous benefits this non-psychoactive compound derived from hemp contains, CBD isolate is becoming increasingly more popular every day. If you’re looking for one of the most potent forms of CBD, CBD isolate powder could become your new go-to. What exactly is CBD isolate, though? And why is it so beneficial? CBD isolate powder is a pure, crystalline powder that contains 99% pure CBD. CBD isolate powder contains only CBD. All the plant matter contained in the hemp plant, including oils, waxes, chlorophyll, and more are removed, offering a finished product that’s CBD and nothing more. How is CBD Isolate Made? In order to get CBD out of hemp, it must be extracted. CBD isolate powder is produced by using a bit of a more detailed extraction process of its own. CBD isolate extraction starts out like other extraction processes used to make CBD. Once the initial extraction takes place, concentrated CBD is still full of all the plant material contained in the hemp plant itself. The main steps – our premium hemp cultivars are extracted with an ethanol extraction system. It is then winterized to remove fats. Next, multiple rounds of rotary evaporation are used to remove plant material and other unnecessary components. The extract is then decarboxylated and transformed into a crystalline powder structure with a proprietary post-processing technique. The last steps are to get the extract tested by third-party laboratories, package it, and get it ready for shipment! CBD isolate powder that offers all the benefits of CBD without a trace of THC. This isolated version of CBD is excellent for anyone who is sensitive to THC or can’t have THC show up in a drug test. Military service members, police officers, emergency first responders, and anyone else who absolutely can’t fail a drug test will find CBD isolate powder offers the relief they need, without the fear of having THC in their system. • Creating Your Own CBD Oil and Custom Products: You can infuse CBD isolate into a carrier oil (for example, MCT oil, grapeseed, or olive) to create your own CBD oil that is measured precisely. This CBD oil can then be taken sublingually for desired effects. • Mix it in Your Morning Juice or Smoothie: One of the easiest ways to use CBD isolate powder is by adding it to a glass of juice or a smoothie. It will blend seamlessly with your liquid, offering an extra boost of benefits to an already healthy way to start the day. • Try it in Coffee or Tea: If juice or smoothies aren’t your thing, CBD isolate will work just as good when mixed with your morning cup of coffee or tea. 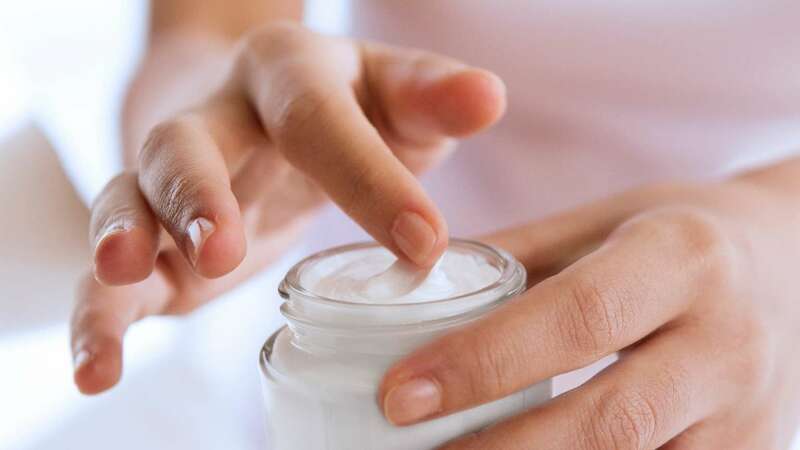 • Make a CBD Sweetener: Another popular method of using CBD isolate powder involves making it into sort of a sweetener, though as we mentioned above CBD should be tasteless. To make your own CBD “sweetener”, heat up honey or agave in a double boiler (or something similar), and then mix in your CBD isolate until thoroughly dissolved. Use this infused sweetener on top of toast, in your tea or coffee, or even by the spoonful. Keep in mind that CBD isolate powder is 99% pure. A gram of CBD isolate will typically contain over 990 milligrams of CBD. This means that for every one milligram of powder, you’re essentially getting one milligram of CBD. This makes it easier than ever to measure precise dosages and know exactly how much CBD you’re getting every time you use it. While it might have seemed intimidating at first, there’s nothing to worry about. CBD isolate is actually one of the most versatile ways to use CBD that exists. Now that you know exactly what it is and how to use it, you can consider integrating CBD isolate powder into your regular wellness routine.